Morning view over our existing glass gallery and where the new glassblowing studio will soon be built in Central Otago. 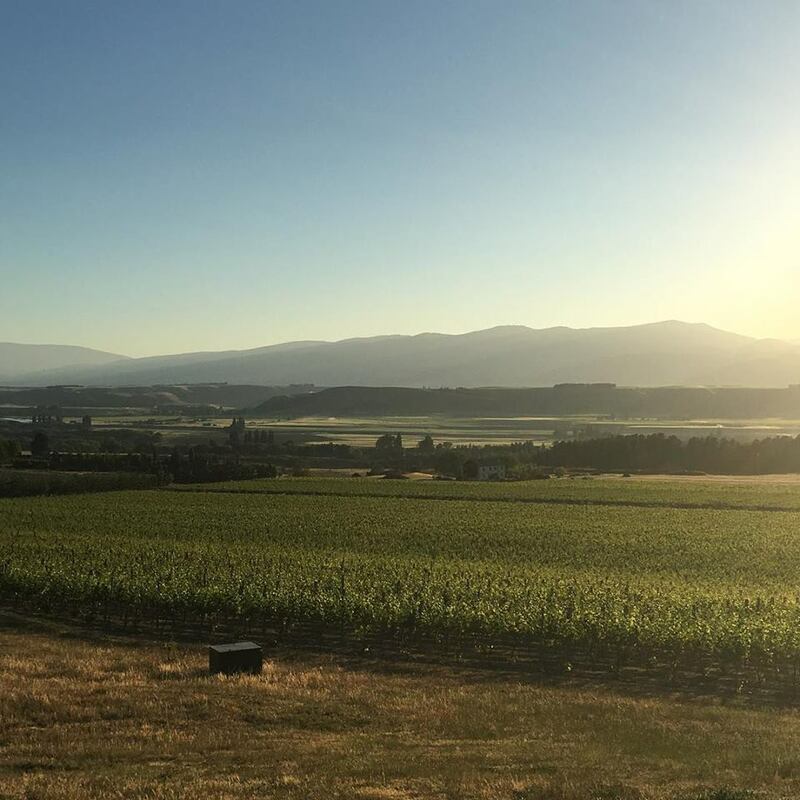 (photo taken by our neighbour Locharburn Vineyard from Vela Vineyard) A peaceful and inspirational location for making glass. (and wine) Visitors welcome 10 – 5.